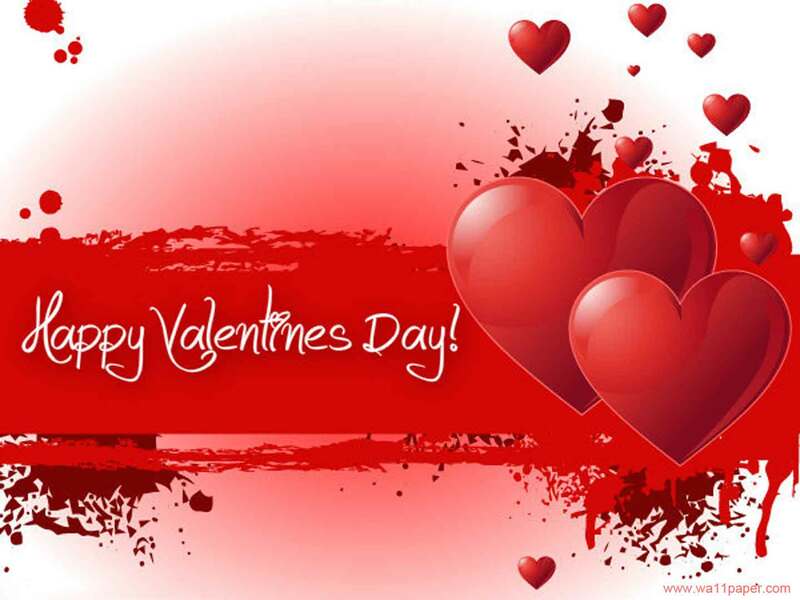 Happy Valentine 2013 folks!. This year is kinda special as both the western (angmoh) & Chinese Valentine (Chap Goh Mei, 15th day of Chinese New Year) happen in the same timeframe. To put it correctly, Valentine falls together into the Chinese New Year celebration. Valentine can be very lucrative for florists. 3 roses can cost up to RM70-R80 depending on the decorations also. For those currently in a relationship or even married, cherish each other in this day of love. For those currently admiring someone and are trying to give some signal, step up and be brave to express out your intentions.